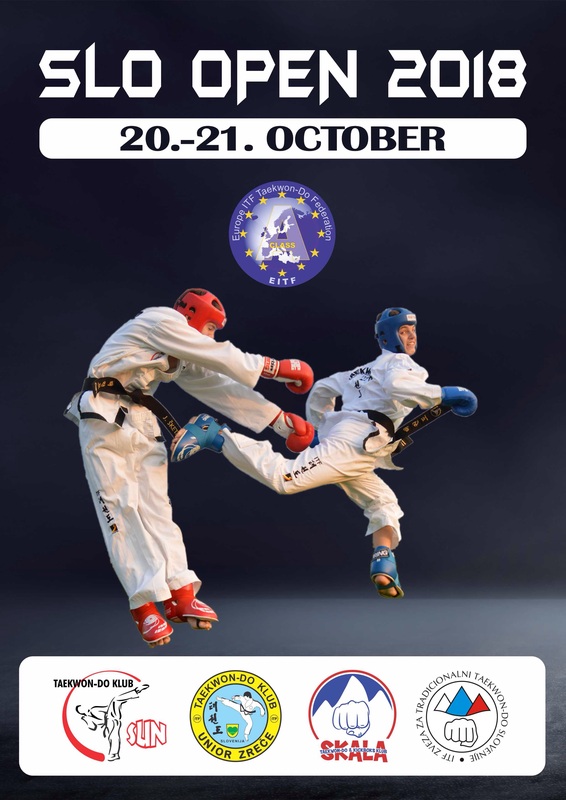 EITF A-class Slo open 2018 tournament to be held on October 20-21st still have some possibilities for Umpires to apply. 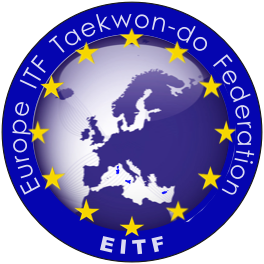 This is going to be one of the selection tournaments for the 2019 EITF European Championships. 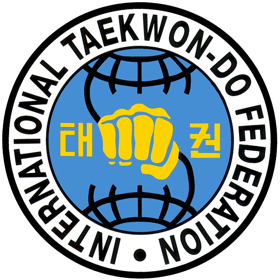 Please contact Master Emin Durakovic EITF Umpire Committee Vicepresident for further details.